After graduating from Worcestershire College of Higher Education in 1997 with a 2:2 in Environmental Science, Fran joined a large Pension and Life office in Shropshire, working there for three and a half years until moving back to the Midlands and becoming a Sales Consultant for a national pension provider. 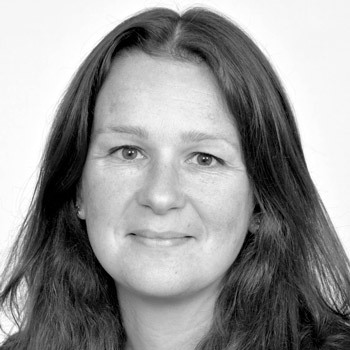 In late 2001 Fran joined a large Leicester firm as a SIPP Administrator specialising in property purchases. 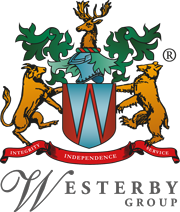 With over eight years of pension administration experience Fran joined Westerby Trustee Services in 2007 and is responsible for overseeing the SIPP administration teams, recruitment, training and legislation changes.